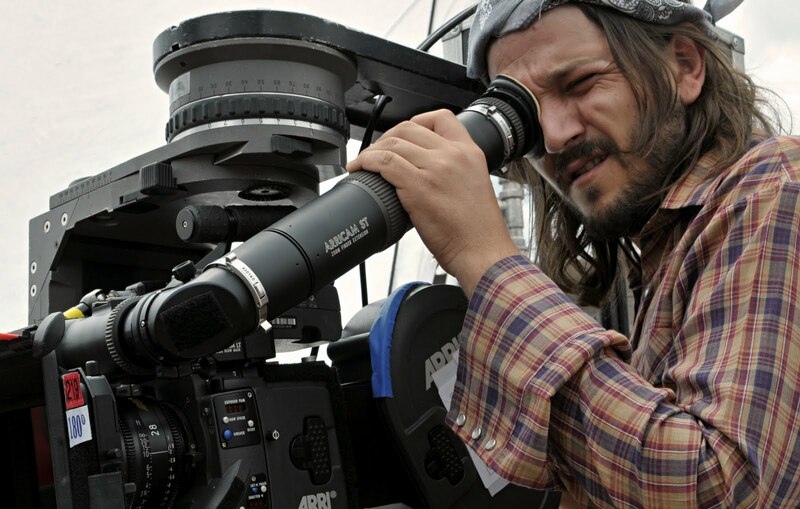 With over twenty years of acting experience under his belt, Diego Luna has now moved behind the camera for his directorial debut Abel. 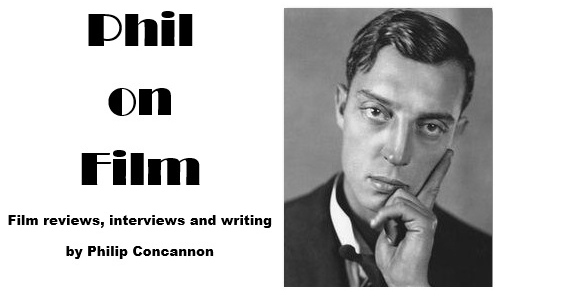 His film is the amusing and poignant story of a confused young boy who assumes the role of patriarch in his family, and it is a highly accomplished piece of work. Diego Luna was in London last week to promote the film and I was invited to ask him some questions via email. His answers are below. How long have you had the desire to direct, and why did you choose Abel as your first film? I have had the desire for many years. I believe it was after Y Tu Mamá También that I started thinking about it. Abel is a story I have been planning to make for the last 6 years. It’s a very personal story so it sounded right for my first film. How did you work with Augusto Mendoza to develop the screenplay? Basically we wrote a storyline together then he wrote the first draft. After that we wrote everything together. It’s great being able to work with someone else. It made the process easier. Was it difficult to strike a balance between the finding comedy in this situation and respecting the dramatic consequences of Abel's mental problems? It was the big challenge of the film. I really wanted people to laugh but I didn’t want them to laugh too much so that they wouldn’t be touched by the story of the mother. While we were editing we were working on that until the last day. What was the casting process like? What qualities were you looking for in the child who would play Abel? It was a long process. I needed to be sure the kid had everything that Abel needed. I was looking for someone that would enjoy interpreting as much as playing football. You started acting as a child. Did you draw on these experiences to direct the young actors in your film? Yes. I basically wanted this kid to have everything to have that I didn’t have as a kid. I tried to design a perfect place for him to come and play Abel. It needed to be a fun ride for him. I did not want to remind him that he had to be there. You have worked with a wide variety of filmmakers in the past decade. Which directors have you learned a lot from? I believe every director I have worked with has taught me something. But when I was doing the film I was thinking a lot about Alfonso Cuarón. He is a huge influence. Has the experience of directing a film changed your perspective on acting? Definitely. Not just acting but film-making. You also recently directed a short segment in the film Revolución. How did that experience compare with making a feature film? It’s a completely different thing. It’s difficult to tell a story in 10 minutes. The biggest mistake you can make is to try and make a feature film in 10 minutes. Many actors who turn to directing also appear in the films they've made. Is this something you will consider doing in future, or would you like to keep the roles separate? I would like to work with actors and make sure the actors have a director. Today I would say no but who knows in the future? Along with Gael García Bernal you have helped produce a number of Mexican films in recent years. How would you describe the current health of the film industry in Mexico? There are amazing voices telling stories. There are feelings of hope today in terms of the connection our films are having with the audience so these are good times. Do you have plans to direct again in the near future? Yes. I can’t wait to do it again. Abel is currently playing at the Curzon Soho, VUE Shepherd’s Bush, Bristol Watershed, Showroom Sheffield and Edinburgh Filmhouse.